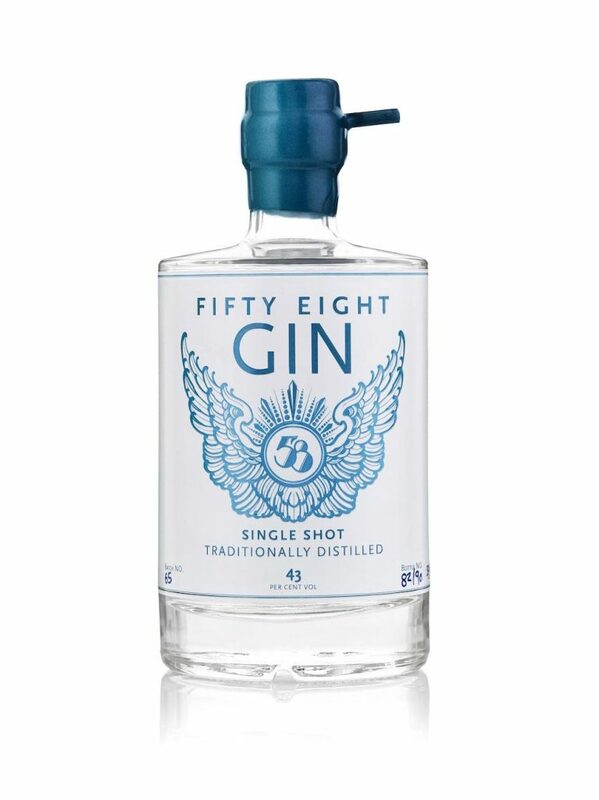 Let’s be-gin… It’s always an exciting day when it’s time to try another gin, especially when it’s one as nice as fifty eight! 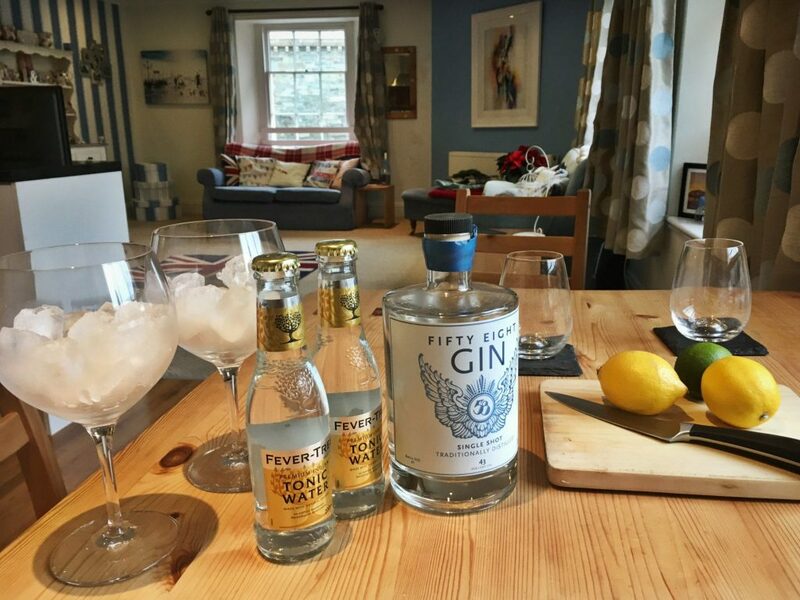 It’s amazing how much gin can vary from one to another, and the rise of creative gin making is most definitely on the up. As usual, Euan tried the gin neat first of all and experienced a soft, clean, and crisp taste (as the experts said! ), with a hint of citrus. 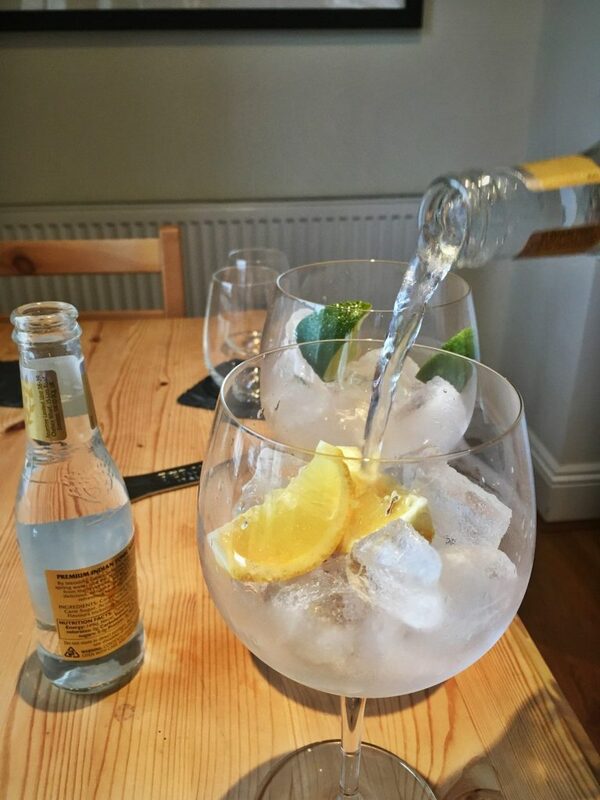 He then made the gin & tonics, using fever tree tonic and garnishing one glass with lemon and one glass with lime. 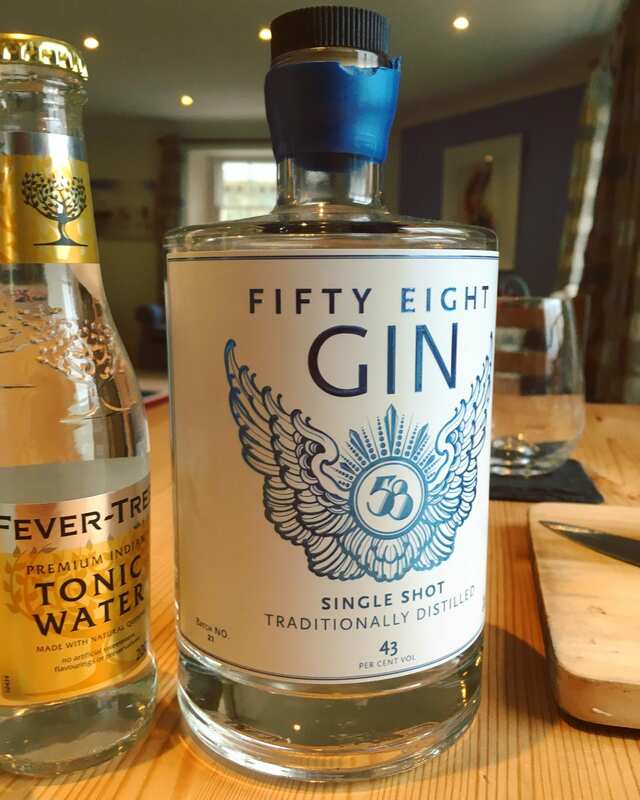 In the craft gin club magazine, which comes with each monthly gin, they suggested using a grapefruit and rosemary tonic with this particular gin. Euan disagrees with this, and thinks this particular gin doesn’t need flavoured tonic, but I’m always up for trying something new! I really enjoyed this gin. It was pleasant, smooth, and very drinkable. Out of all the gins I have tried so far through the craft gin club, it is probably coming out top (but very closely followed by the Kyro Napue gin). Interestingly, one of the first things I said was it reminded me of Plymouth gin, which is also a single shot distilled gin. Euan said much the same; very pleasant, smooth, and enjoyable. 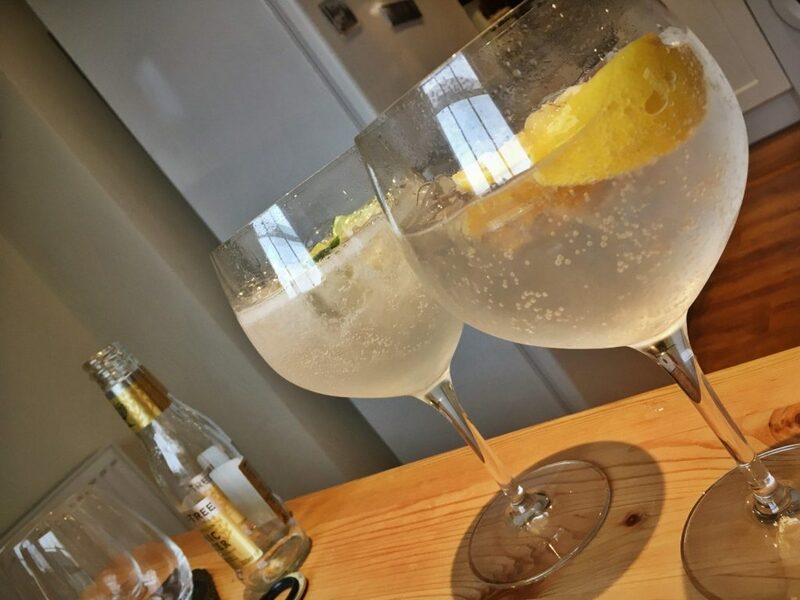 We both tend to go for gins with a bit more of a ‘kick’, however sometimes something smooth and easy drinking is all you need. 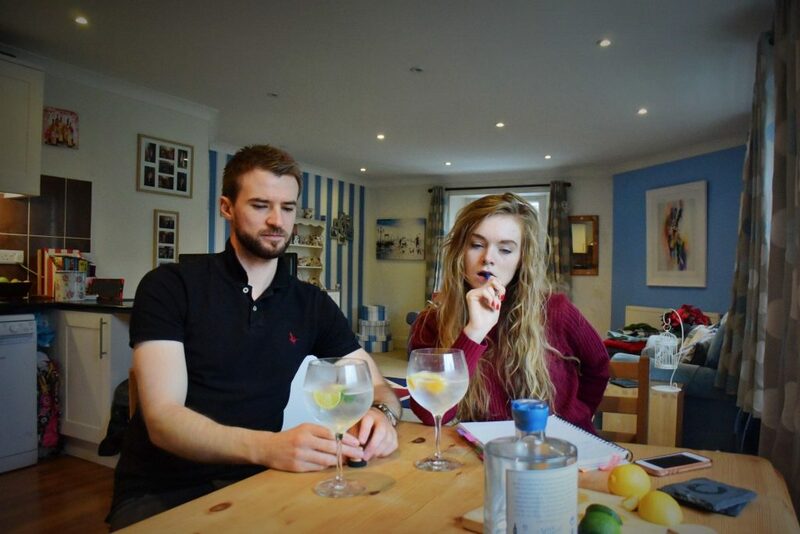 We both agreed that there is an initial citrus taste to this gin, followed by after-tones that we couldn’t quite put our fingers on, but suspect it could be the vanilla. Euan also said that this gin was (obviously) stronger neat, but the actual flavour was much the same. What he found with a couple of the previous gins were that they were very different neat than with tonic, hence being more in favour of flavoured tonics for those gins rather than this particular one. We tried the gin with the lemon and the lime and both concluded there wasn’t a lot of difference between the two. Euan said this was positive as a garnish isn’t designed to flavour a gin. I very rarely enjoy gin & tonics with lemon, and will always have lime (unless an alternative garnish is suggested), but with this gin I found the lemon to be equally as tasty as the lime. I would most definitely choose this gin in a restaurant, and even to have in the house (Christmas present ideas…). We loved the shape of the bottle, the blue wax seal, and the lettering, however we weren’t so keen on the image in the middle. I assumed it had some relevance, but I couldn’t find much about the branding online. I don’t think the bottle/label stands out quite like some of the previous gins have done, but I do think it’s in-keeping with the smooth and almost calm feel to the gin. Euan was very much adamant that he would make a simple Gin Martini with an olive to garnish. 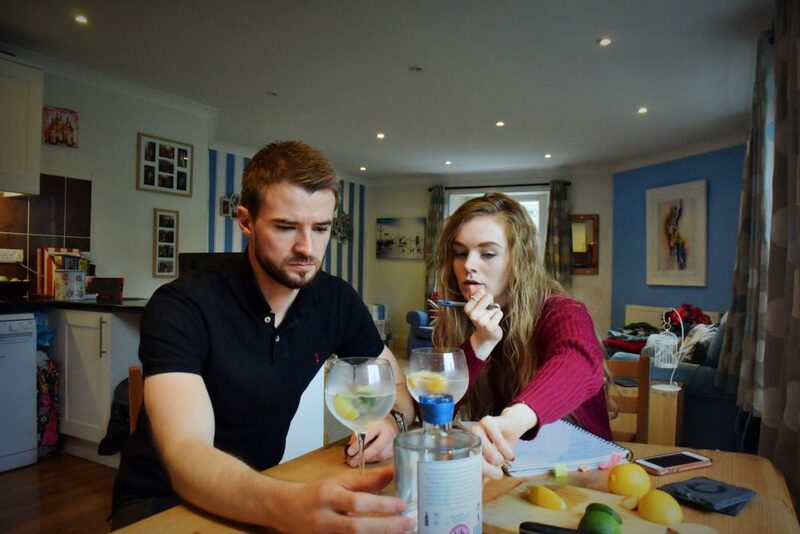 He thought the gin had a great flavour and doesn’t think there’s any need to cover it up with complicated cocktail ingredients. Pour the gin and vermouth into a shaker with lots of ice and stir (much to the dismay of James Bond). 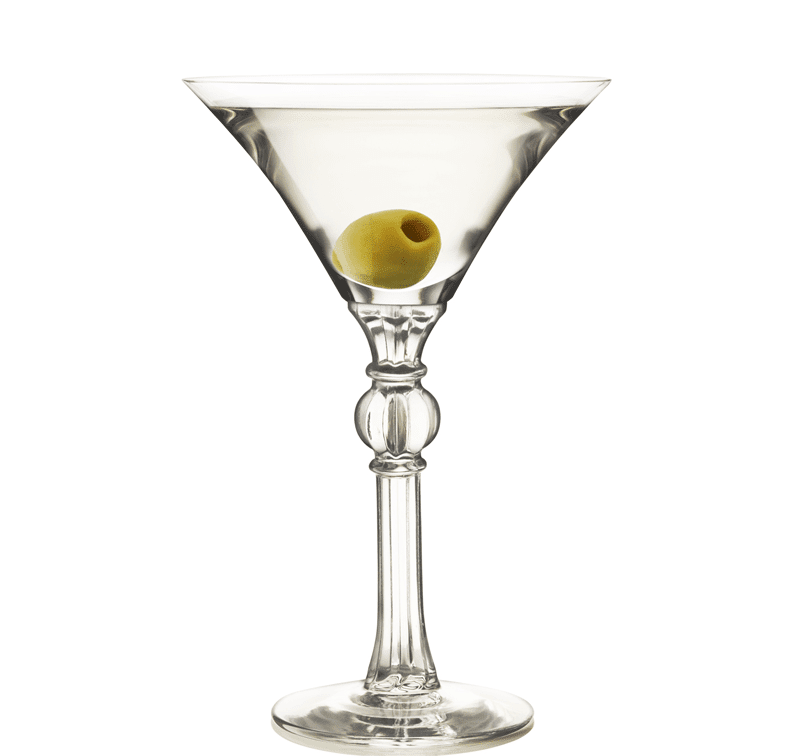 Strain into a martini glass and garnish. The craft gin club magazine created a cocktail called the ‘Marmont Fizz’ which I very much like the sound of! Add all the ingredients into a shaker over ice. Shake and strain. 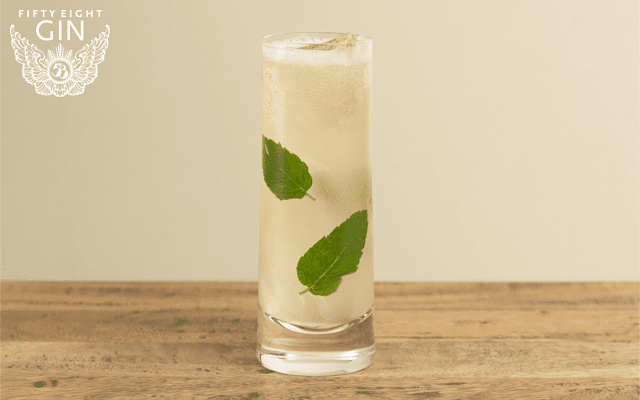 Top with champagne and a mint leaf to garnish.